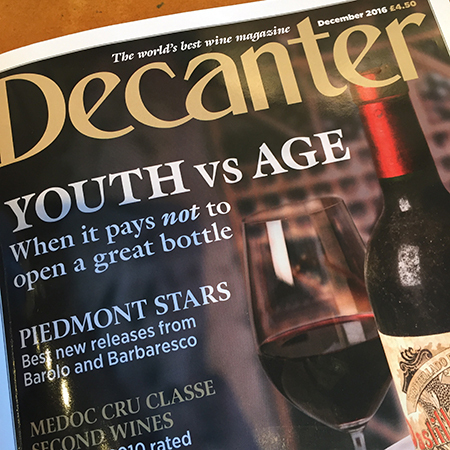 The May issue of Decanter landed on our doorstep this morning, and we were delighted to see some really high praise for lots of wines in the L&S portfolio. 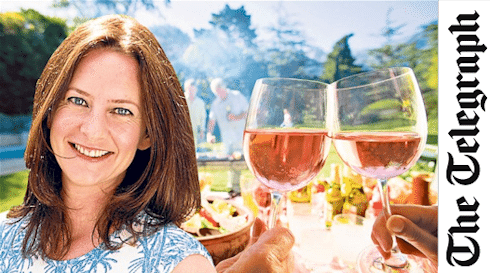 Christelle Guibert, Tastings Director, Decanter Magazine The ‘Weekday Wines’ section is put together each month by Tastings Director Christelle Guibert. We were delighted in February to welcome no fewer than seventeen of our Italian wine producers to our Italian Tasting at Getty Images Gallery. It was here that we introduced Victoria Moore to Piero Lanza of Poggerino. Lanza is one of Chianti's greatest young ambassadors. 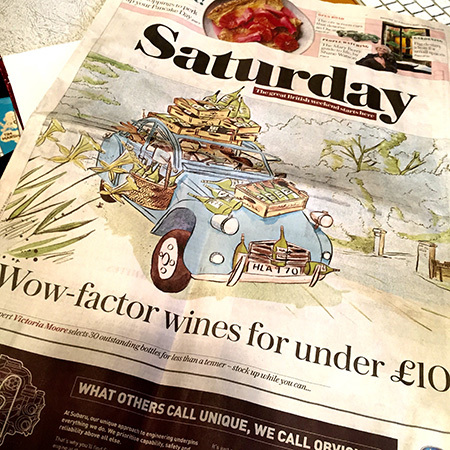 Newspaper pieces about 'best value' wines are all too often littered with mass production supermarket own brands and big name labels. 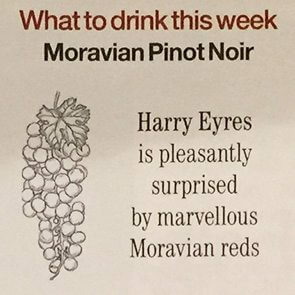 Whilst it is true that these certainly offer plenty of plonk for your pound, you aren't necessarily getting much bang for your buck. 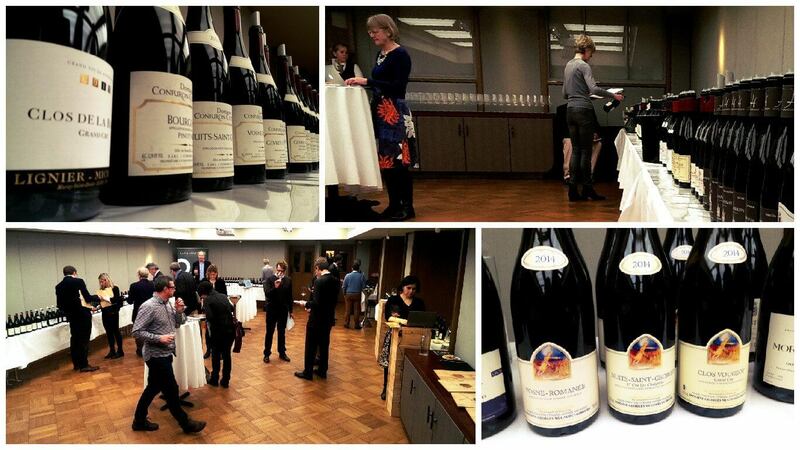 We were delighted to kick-off ‘Burgundy Fortnight’ in London with one of the opening tastings for our 2014 Burgundy primeurs on Monday. There is clearly great interest in this latest vintage release and rightly so – there are many delicious wines at every price level. The LEA & SANDEMAN 2015 Wine Magazine/Annual Coming to your doorstep tomorrow or Friday is the new '2015 Lea & Sandeman 'Wine Annual', a magazine of photographs and pieces on some of our key producers, and articles from various luminaries of wine journalism - Victoria Moore, Tim Atkin MW, Tamlyn Currin, Steven Spurrier, Rosemary George MW, Harry Eyres, Sarah Marsh MW, and Robert Joseph. 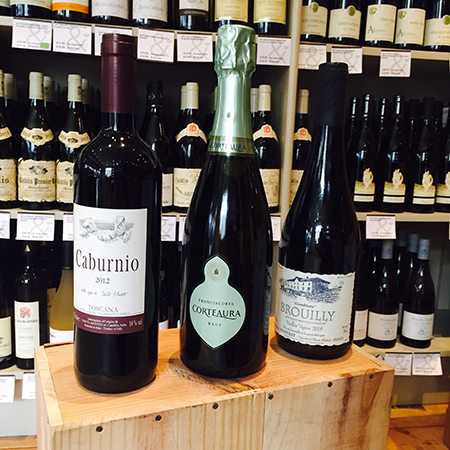 Recommended in last weekend’s Telegraph were Victoria Moore’s “Best wines on offer this summer” and a fine trio of these came from the shelves of LEA & SANDEMAN. Recommended by Hamish Anderson in The Telegraph last week - Dolcetto d'Alba 2012 Serra Cigliuti. 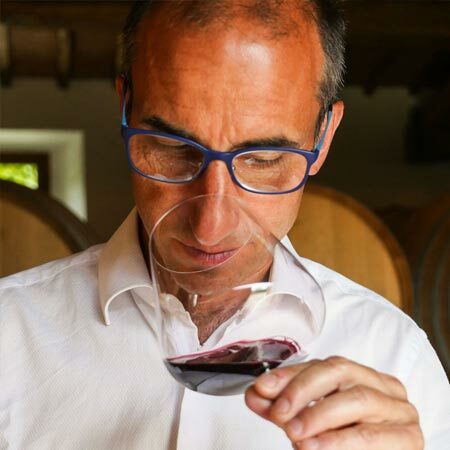 "Claudia and Silvia Cigliuti make one of the finest versions of dolcetto. Where others can be aggressively herbaceous, this is a seductive wine. The floral, expressive nose makes you want to dive in for a sip and when you do, damsons and a delicate hit of spice are to the fore. 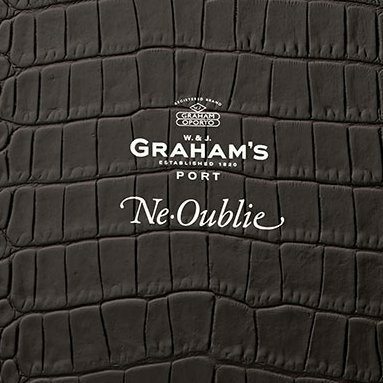 Ne Oublie – An unforgettable tasting of this rare old tawny port from Graham’s. Our Wednesday afternoon a couple of weeks ago was cheered up enormously by a flying visit from Paul Symington. A more charming man it is hard to imagine, but not in a laid back, calm sort of way. ‘Ne Oublie’ – a very rare and very old release of a tawny port from barrels at the family’s Lodge in Porto.